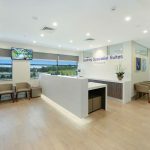 HPI provided Health Planning, Health Architecture, and Specialist Health Facility Interior Design services for the new state of the art $77 million Calvary Bruce Private Hospital which opened in September 2017. 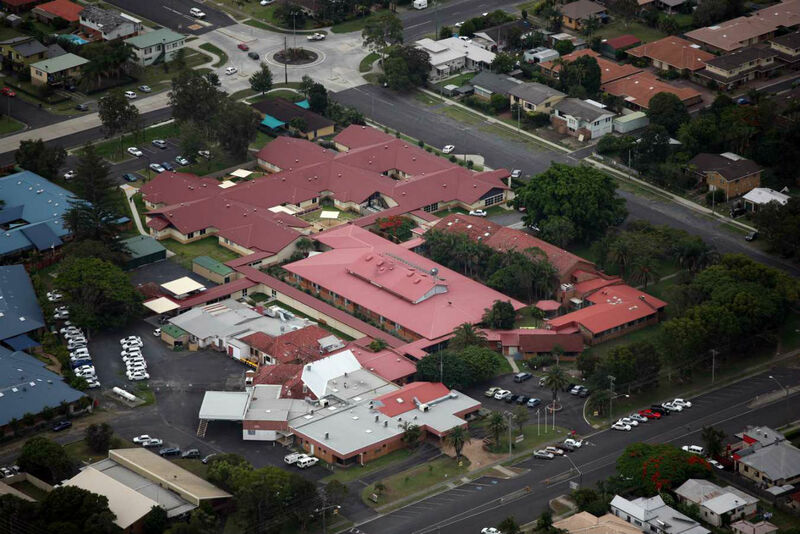 Calvary Bruce Private Hospital is the Little Company of Mary’s new landmark property. 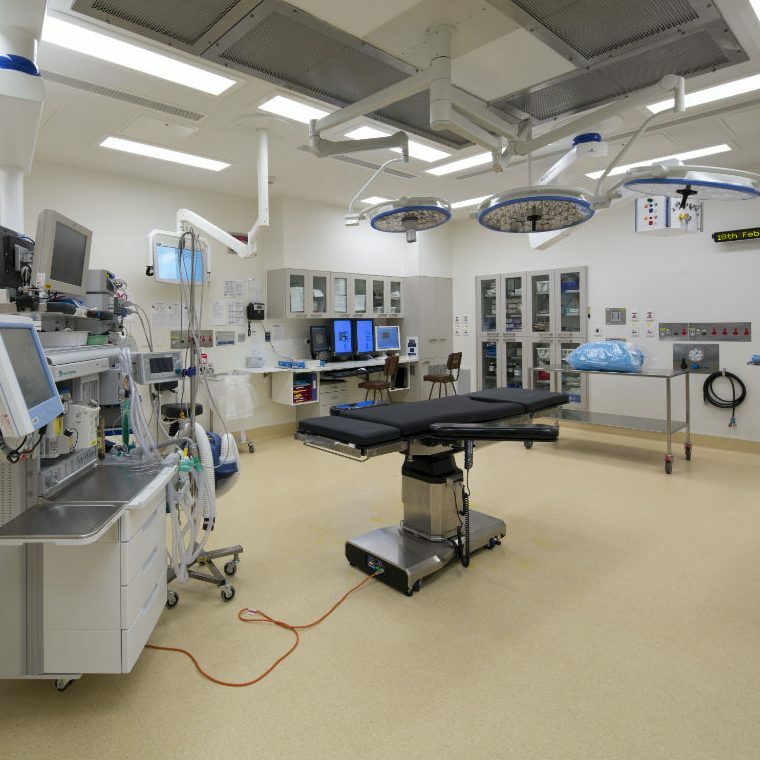 The new Calvary Bruce Private Hospital features eight state-of-the-art digitally integrated theatres, including one with a hybrid cath lab, which accommodate everything from day procedures to complex surgery. 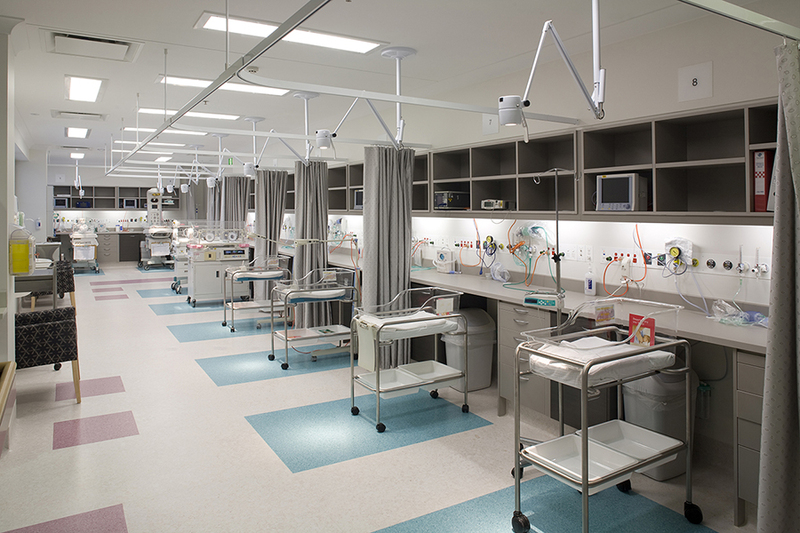 – Eight bed critical care department. 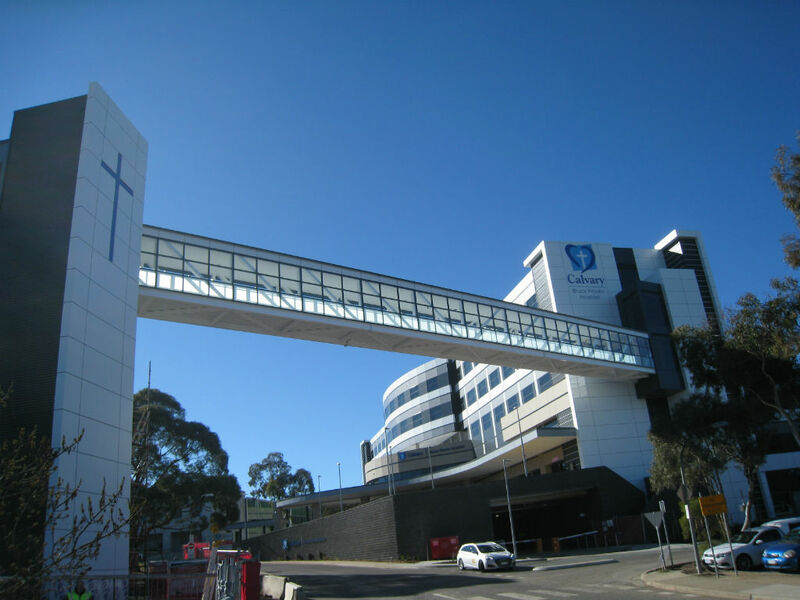 – A new pedestrian bridge linking the new hospital to the existing Calvary Public Hospital and Emergency Department enabling staff to continue to share specialist equipment and services between Calvary Public and Private hospitals. 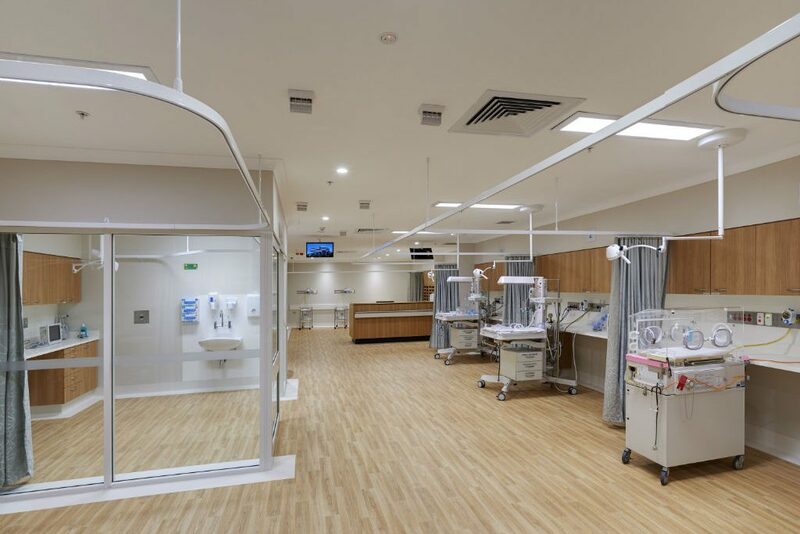 This state of the art hospital also includes inbuilt further capacity to expand to 156 beds in years to come, in line with the population growth projections for the northern Canberra region. 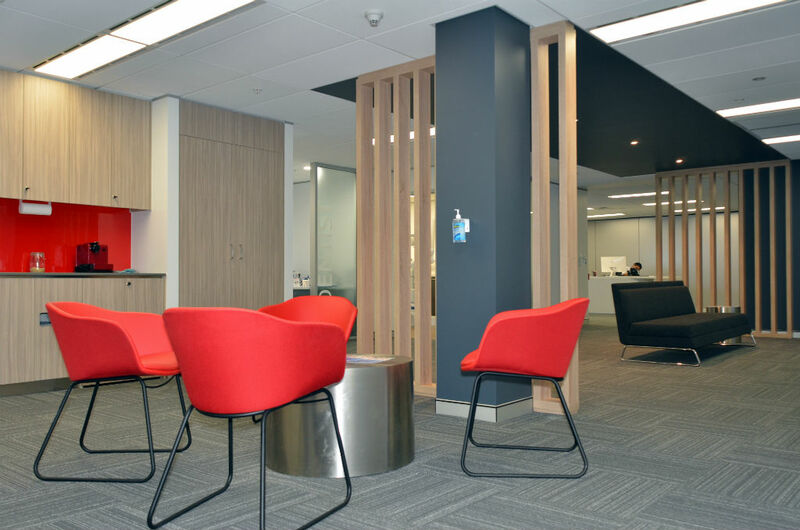 HPI designed from concept to opening the first WiseMedical Clinic in Macquarie Park, which opened its doors to the public in early 2017. 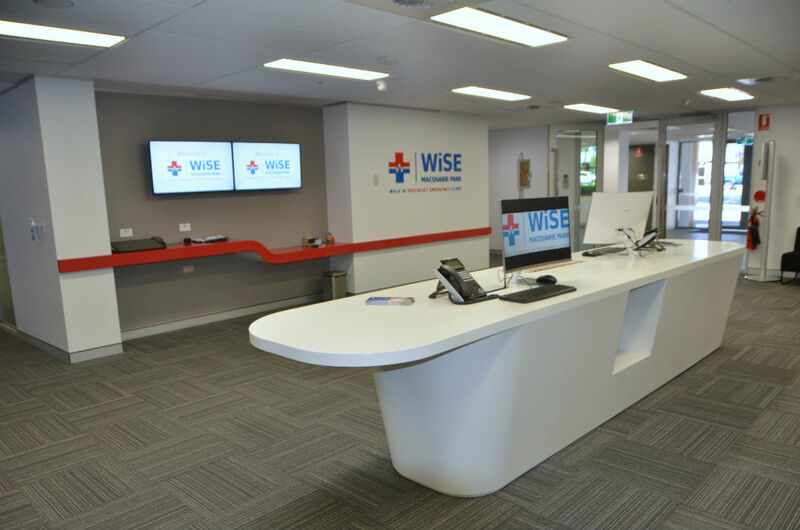 Wise Medical Clinic is an urgent care walk-in surgery that aims to provide comprehensive acute care for patients, from initial assessment and treatment, without a hospital admission. 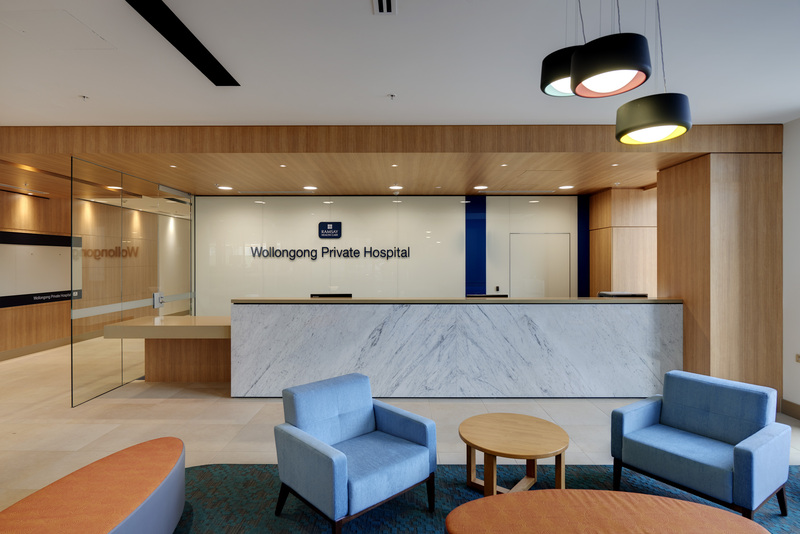 This clinic is an emerging model of care that fills the gap between overcrowded emergency departments and general GP centres. 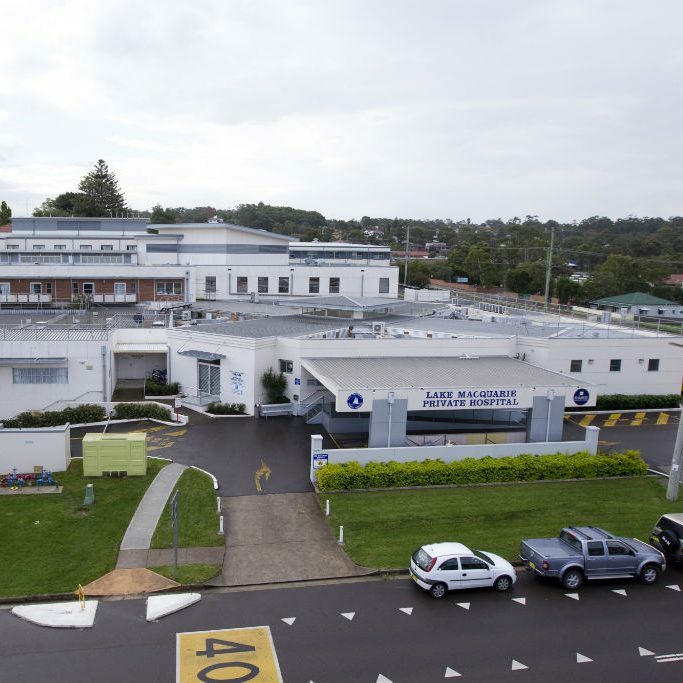 The Clinic provides a broad range of services, including dental, imaging (X-ray and CT), pathology, gynaecology, and acute care specialist clinics for paediatrics, fractures. 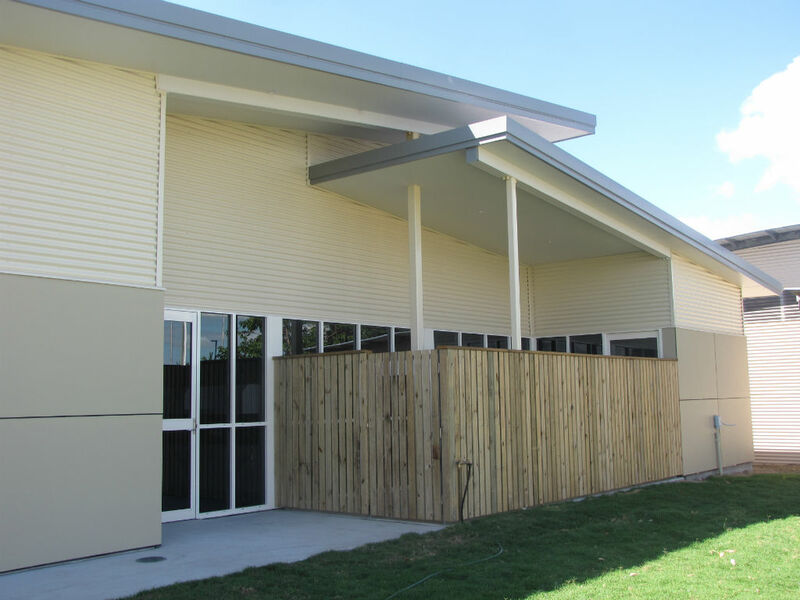 The Ambulatory Care Centre at Grafton Base Hospital is a much needed development in the Clarence Valley to deliver a broad range of non-admitted services to patients and the local community. 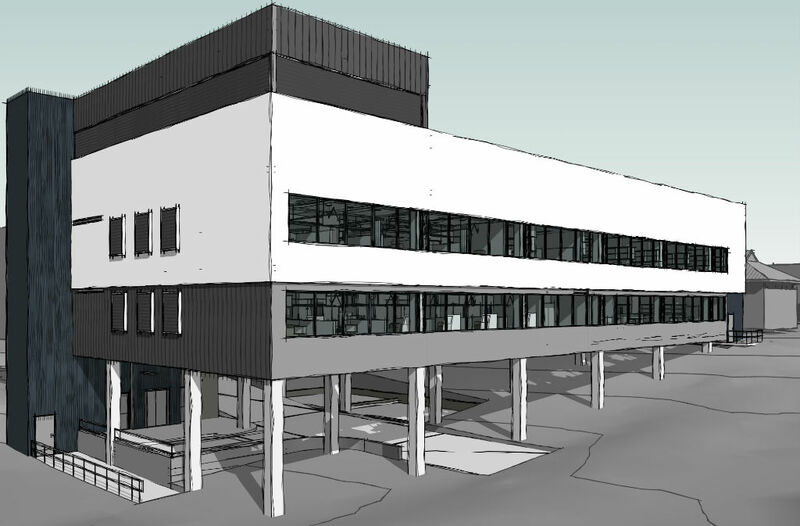 The project consists of a purpose built 2 storey centre, adjacent to the existing hospital with link bridge connections to existing buildings. 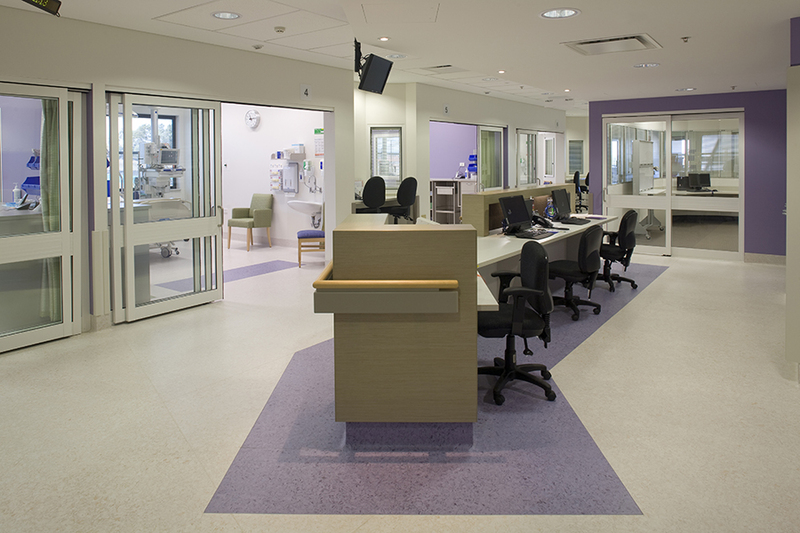 The comprehensive range of services to be delivered includes renal dialysis, specialist outpatient clinics, allied health services and oncology chemotherapy. 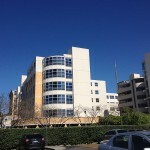 The building is expected to be complete by 2018. 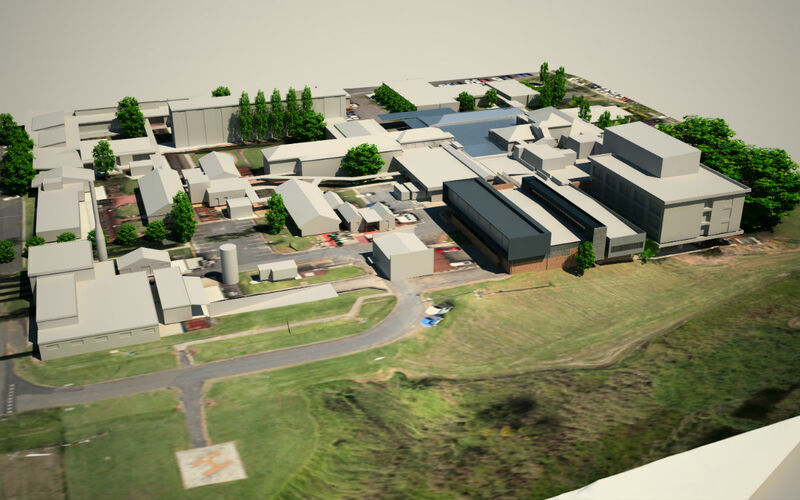 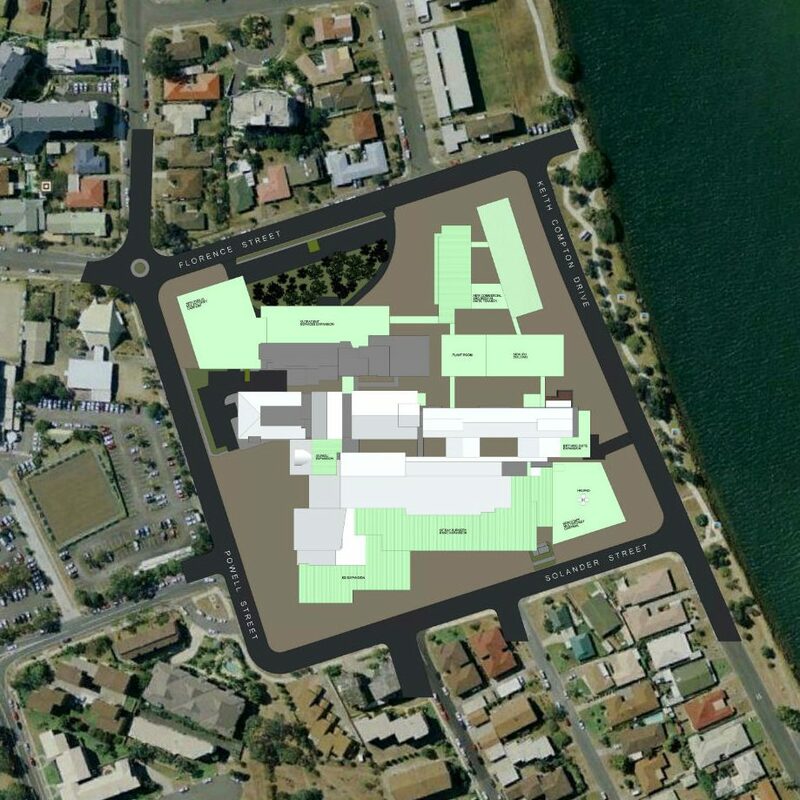 Redevelopment of the Ballina District Hospital in line with the Masterplan is underway. 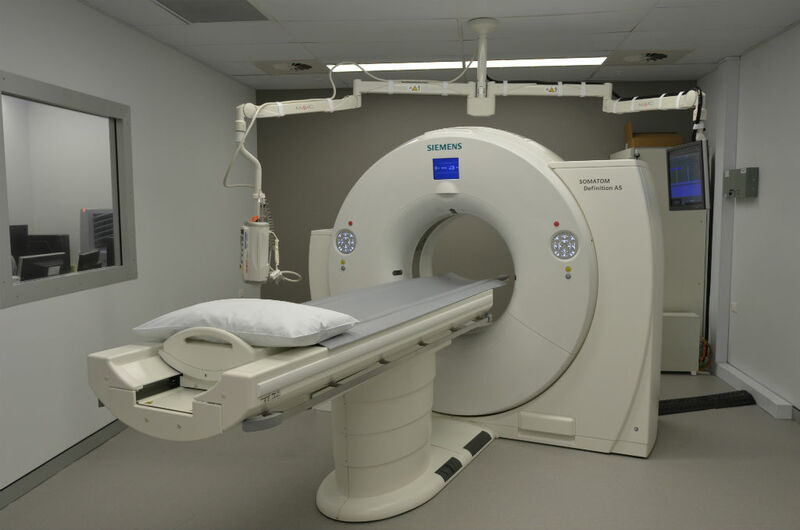 The renovations are being implemented as a staged process and commenced with additions to the Medical Imaging department to provide Computerised Tomography (CT) and Ultrasound. 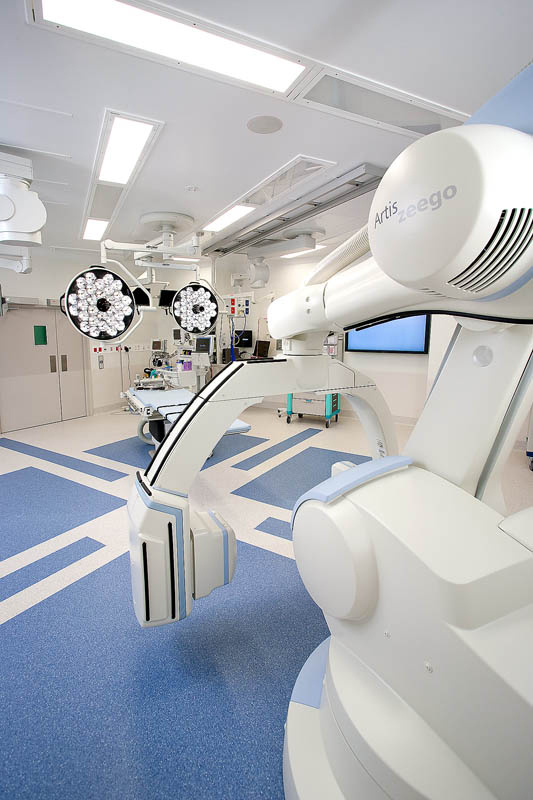 This stage of the redevelopment allows a better flow of patients between the ED and the Medical Imaging Department. 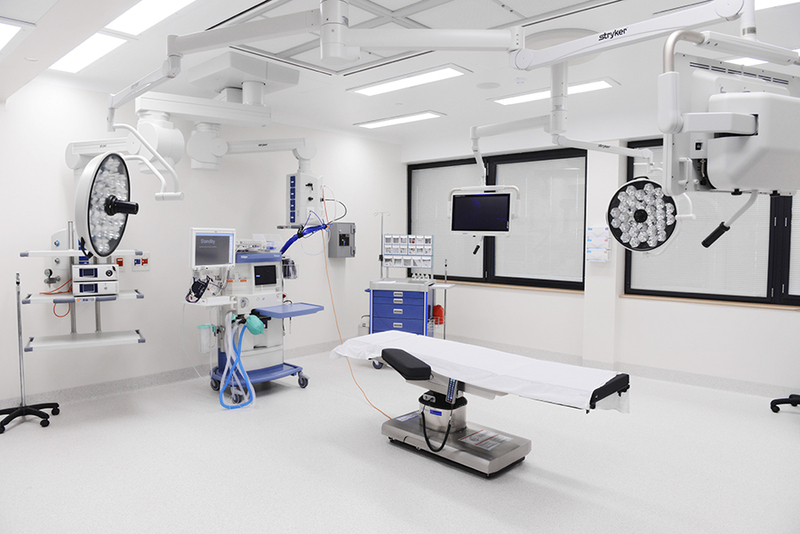 The next stage to commence construction in September 2017 will include expanded Surgical Services consisting of a second Operating Theatre and additional recovery areas as well as redeveloped Back of House service areas and Medical Records. 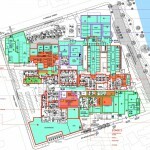 Enlargement of Outpatients and Allied Health areas with support service areas. 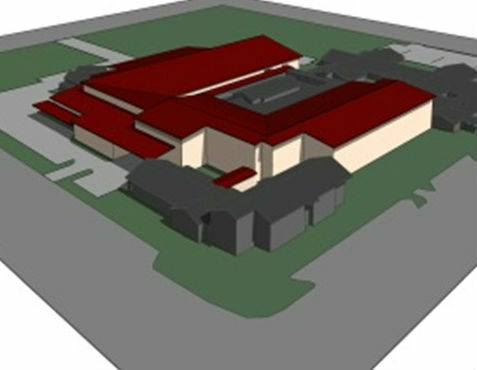 Stage 1 early works concept design commenced in 2015. 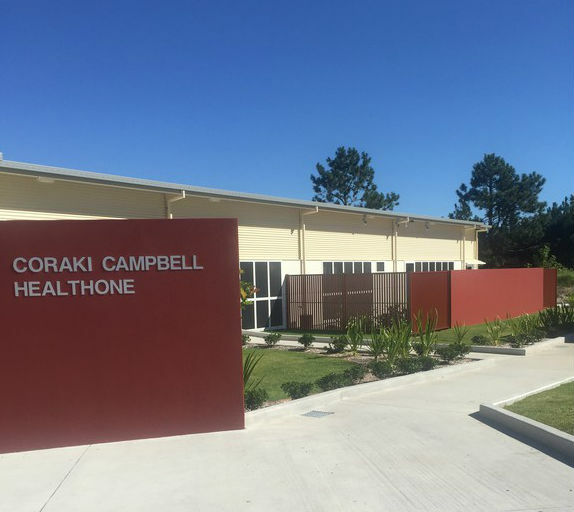 A comprehensive range of clinics including school health, aboriginal health, Women’s health, Drug and Alcohol, Palliative Care, Diabetes and Telehealth ACAT services, including Geriatrician and Psycho‐geriatrician for complex clients. 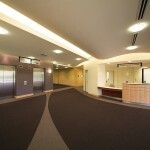 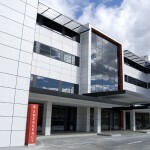 This is a new flagship private hospital in Wollongong. 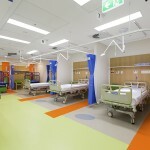 The project combines a 151 bed private hospital with a Specialist Medical Centre and a Radiology tenancy. 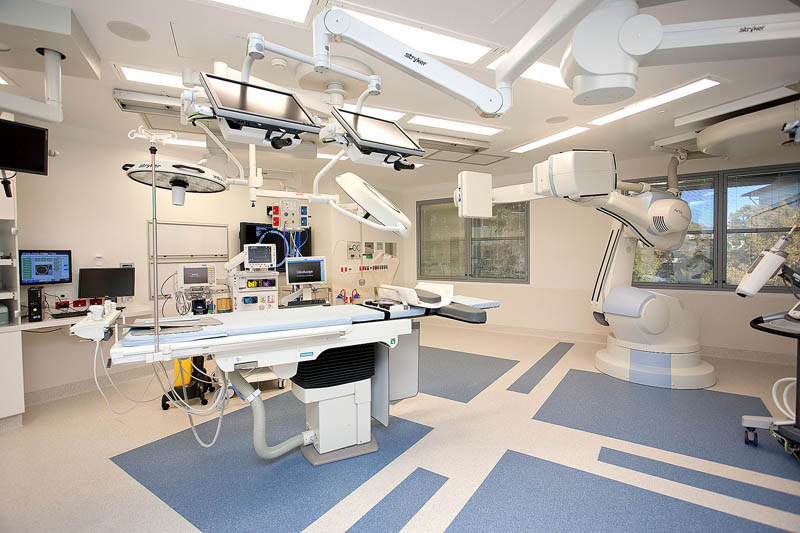 The Hospital component includes 8 large operating theatres, one Catheter Lab, one minor theatre, 10 ICU beds, Maternity, Medical and Surgical wards. 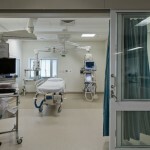 The Maternity facilities include 4 LDR Birthing rooms as well as general and special care nurseries. 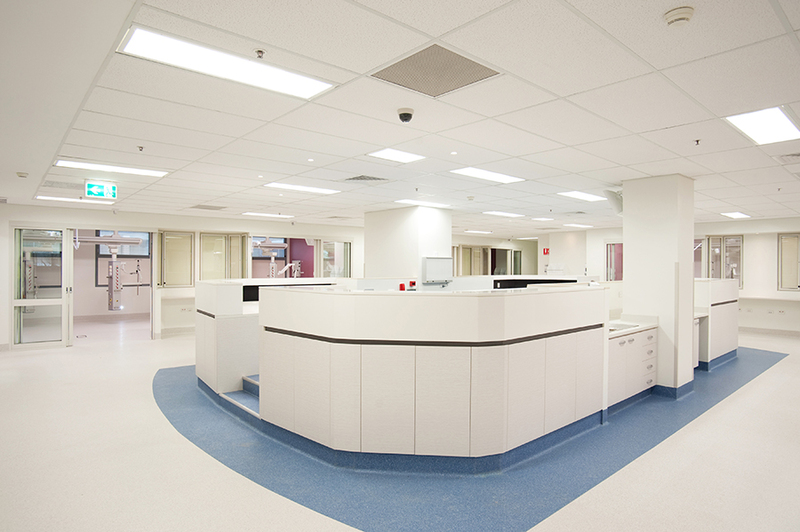 Due to the restricted footprint HPI worked diligently with the users to achieve maximum efficiency in the use of the space without compromising the hospital function. 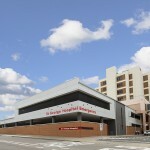 The hospital opened in February 2016. 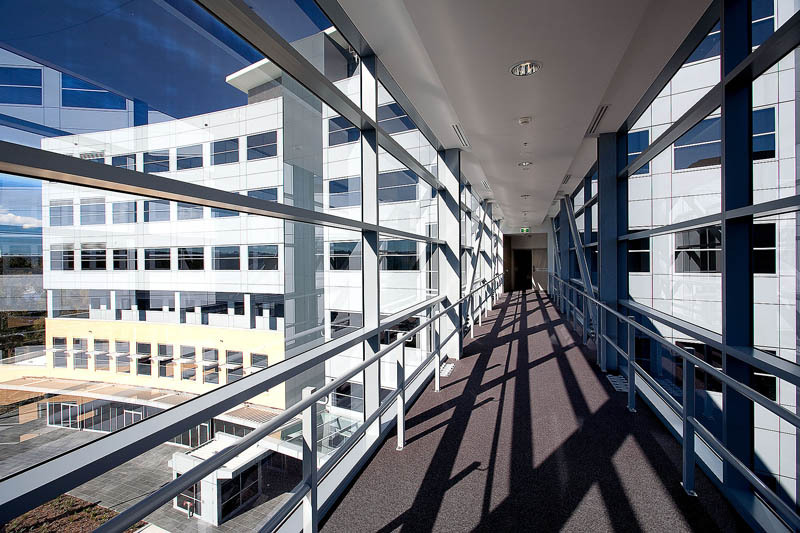 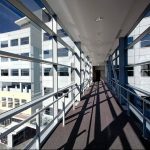 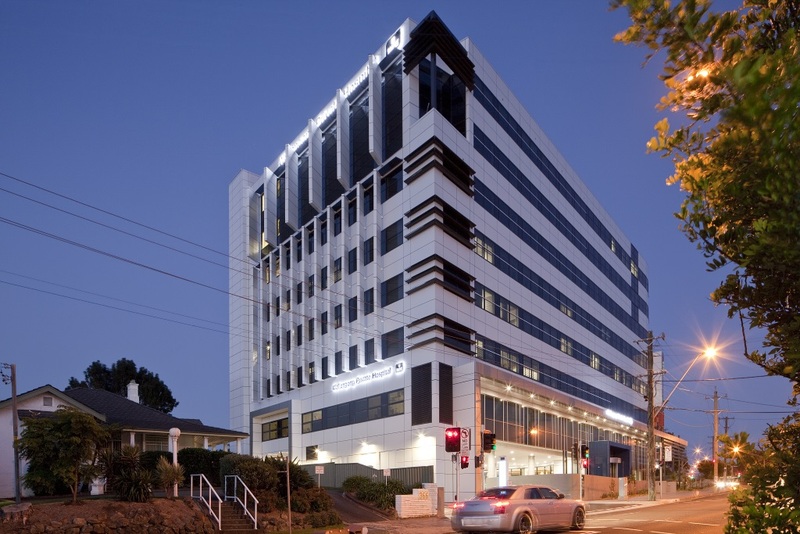 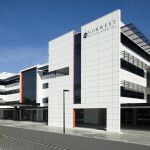 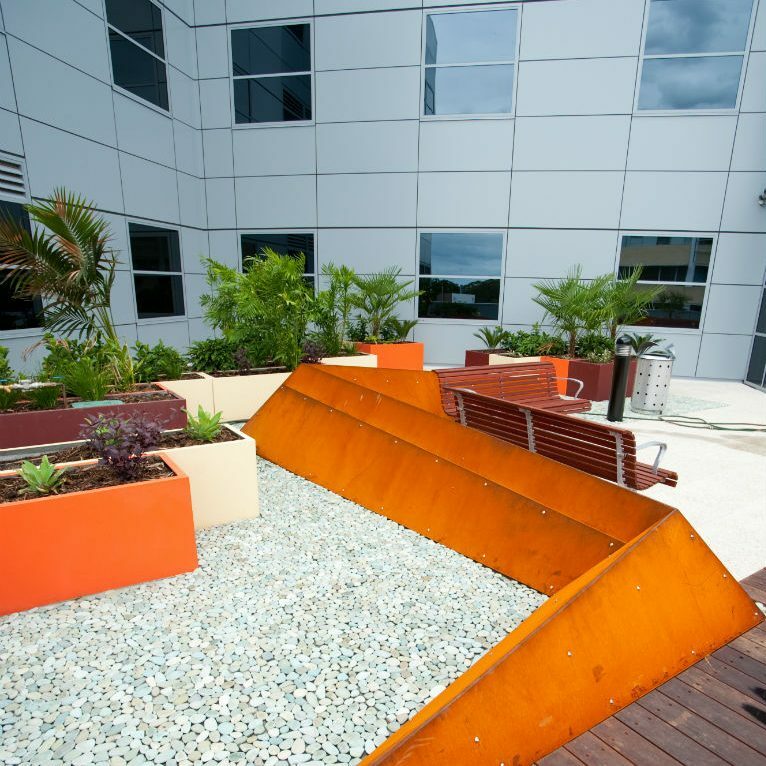 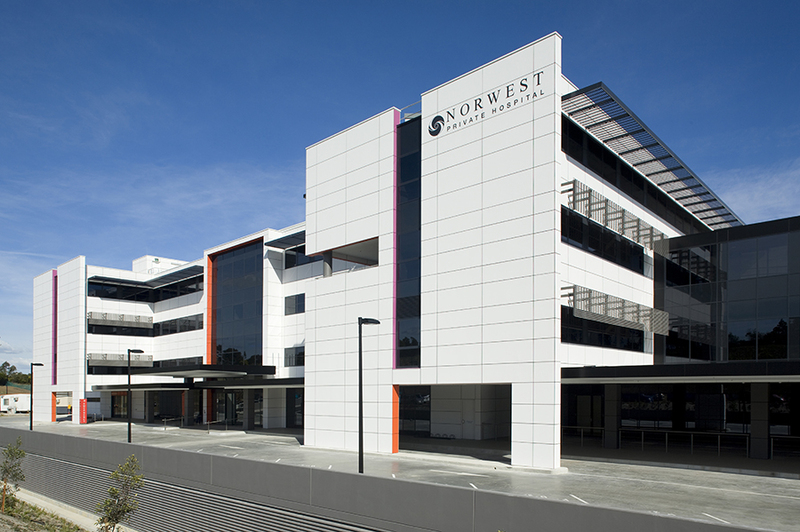 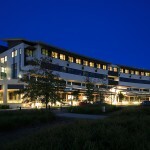 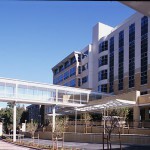 Norwest Private Hospital is Healthscope’s flagship facility which has been expanding even before completion of the original build in 2009 in a staged redevelopment process. The first stage consisted of approximately 200 inpatient beds, almost all single rooms, 11 digital operating rooms, ICU, CCU, Emergency Department, 7 LDR Birthing rooms and a dedicated maternity inpatient unit with general and special care nurseries. 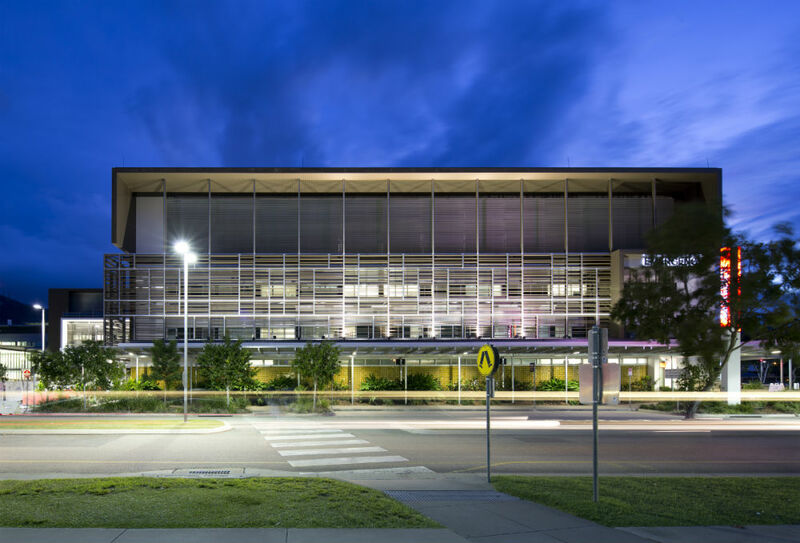 The building design parameters placed emphasis on green design, recurrent cost savings and ESD, inclusive water recycling, solar hot water, hybrid chillers and solar performance and the development will achieve the equivalent of a Green Building Council of Australia 4 star certification. 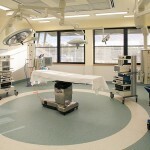 Subsequent stages provided an additional 5 digital Operating Theatres (total 16) one of which included a hybrid imaging theatre, 7 additional ICU bed bays (total 15), 55 Inpatient Beds (total 255), expansion of the Emergency Department treatment spaces and fast track area and additional Medical Suites. 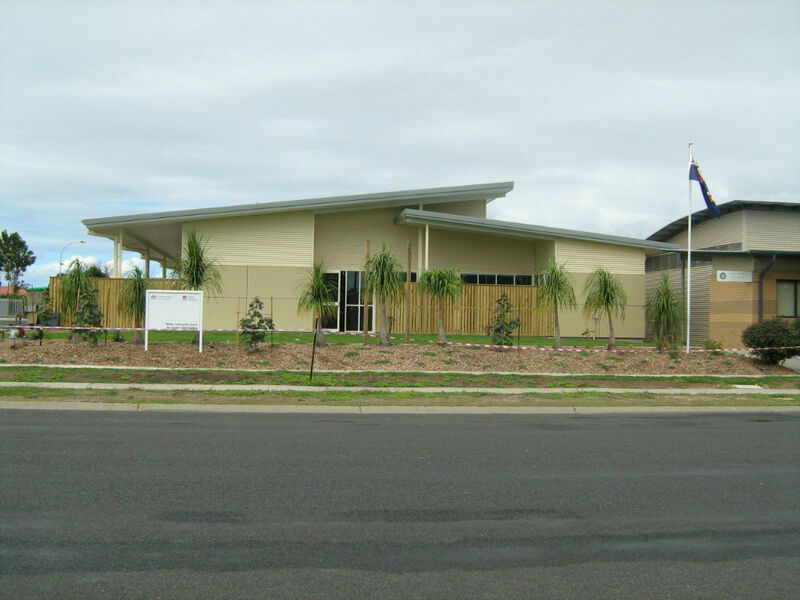 All associated support facilities e.g. 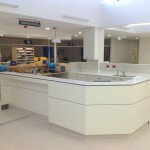 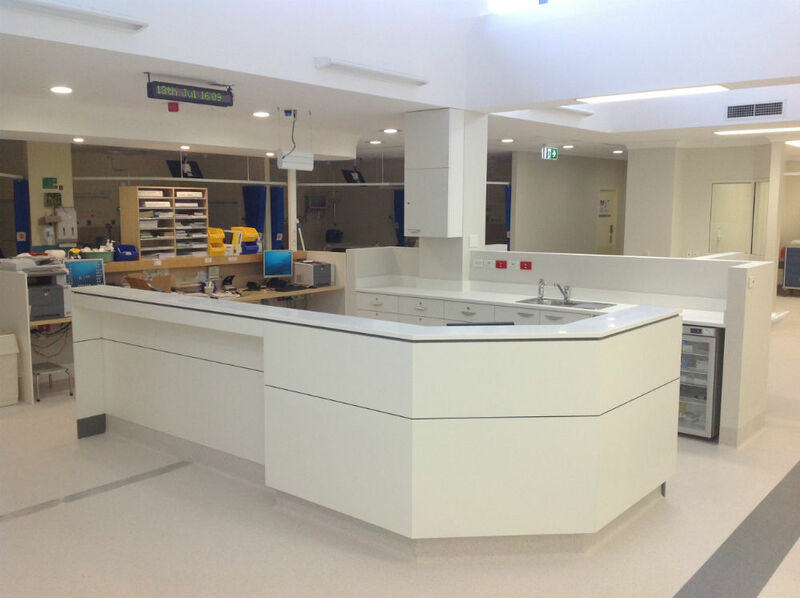 kitchen and administration were expanded to service the additional hospital capacity. 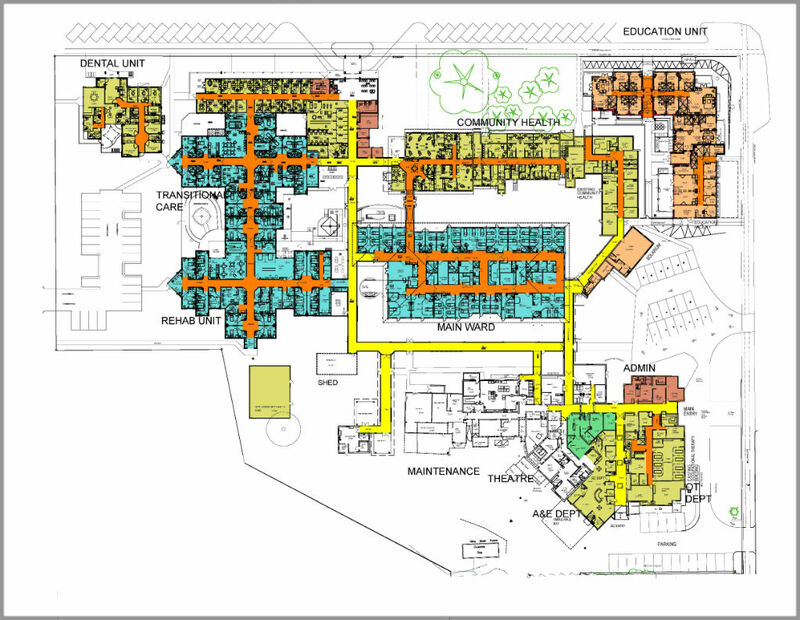 This Masterplan project offered options for increased services demand, providing for upgraded services with several new services and adjustments to the models of care in practice while maintaining or improving the functional relationships on the site. The strategic redevelopment roadmap included an additional podium and tower building accommodation inpatient units and tenancies, a new entrance and drop off point, an expansion of Emergency department to more than double existing capacity, amalgamation of Chemotherapy and Radiotherapy into an integrated Cancer Centre, expansion of Medical Imaging, medical records, service and support areas. 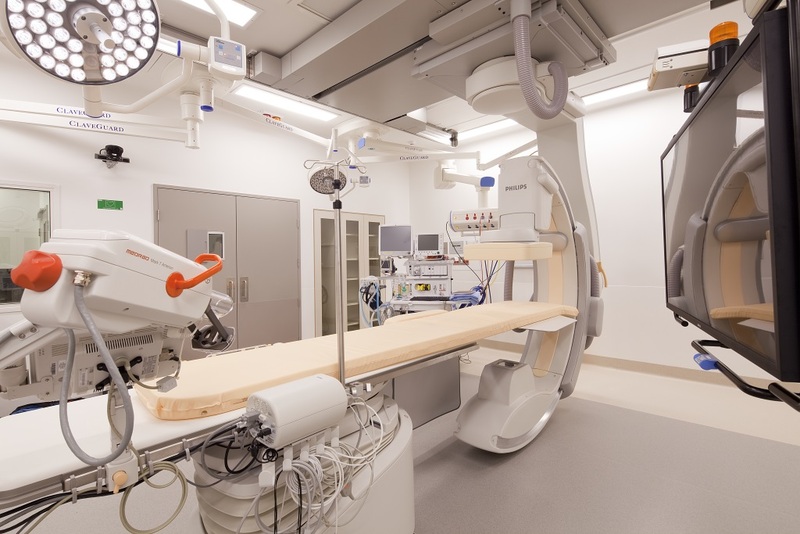 A New Inpatient/ Outpatient tower will provide Cardiology, mental health Medical / Surgical inpatients Paediatrics, Special Care Nursery and Maternity. 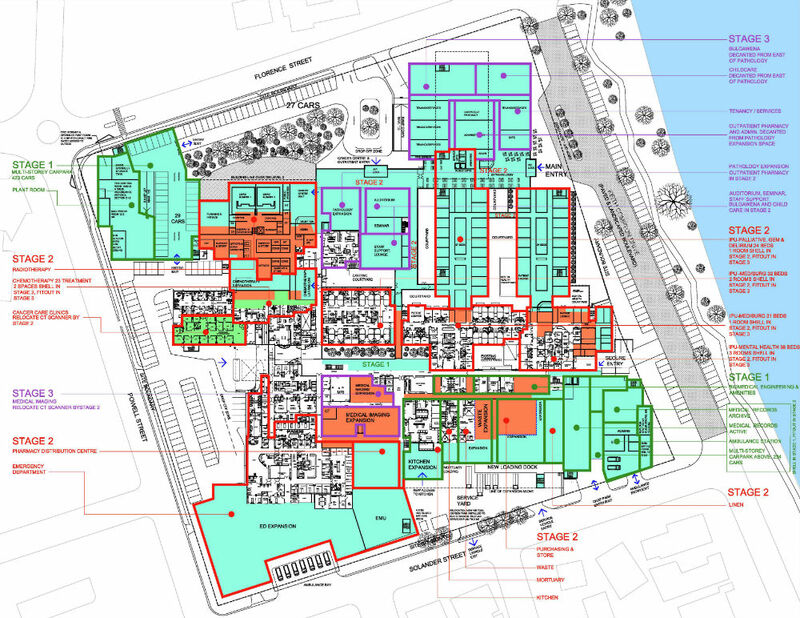 As inpatient beds are relocated into the new block, the existing critical areas of the hospital can be expanded. 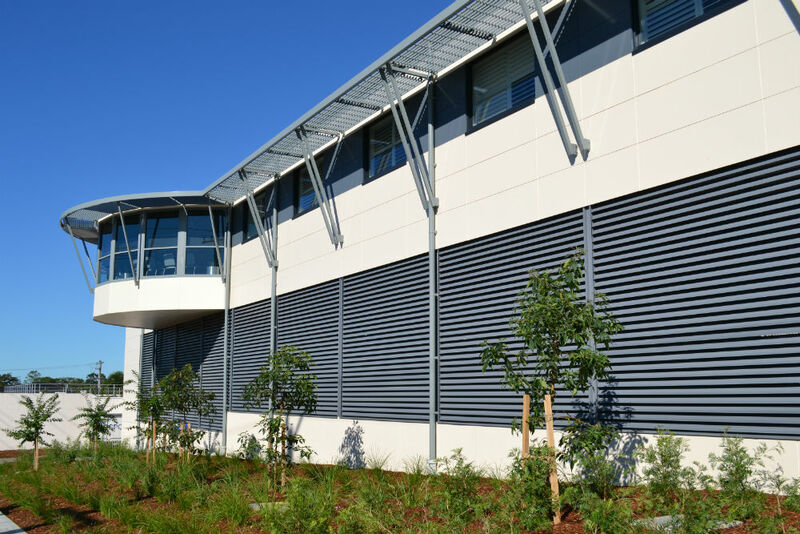 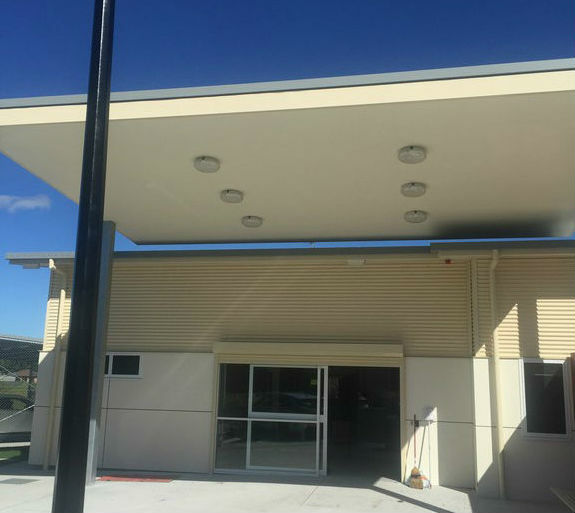 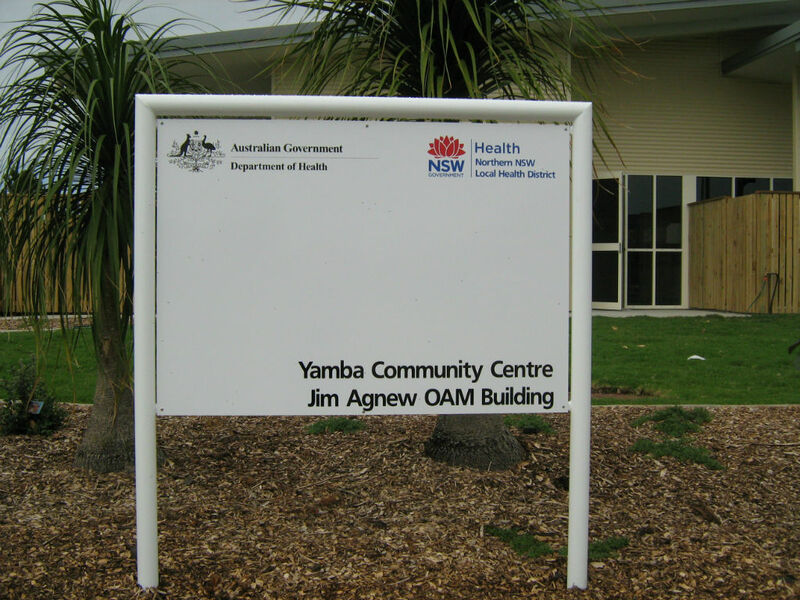 Yamba Community Health Centre provides a contemporary facility providing access to vital community health services and programs for the Clarence Valley catchment area. 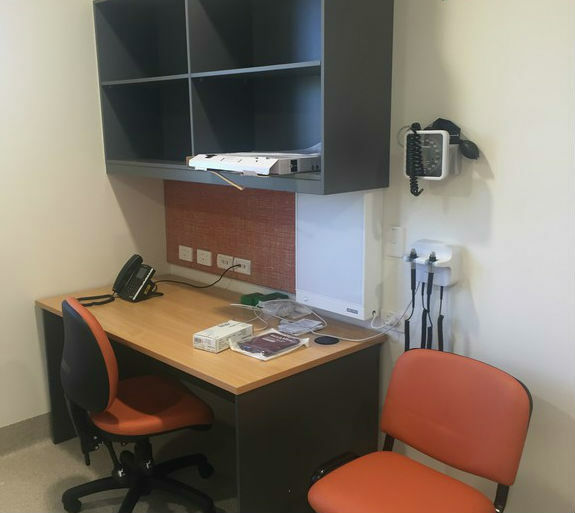 The facility includes consult rooms, therapy rooms, group rooms and accommodation for community health staff. 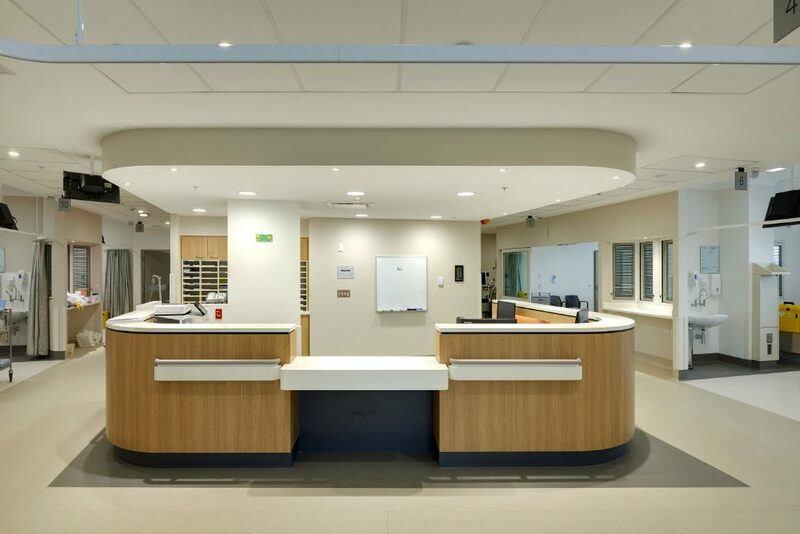 Services provided in the centre include community nursing, patient education for chronic medical conditions, cardiac rehabilitation, mental health outpatient services, dental surgeries and patient counselling. 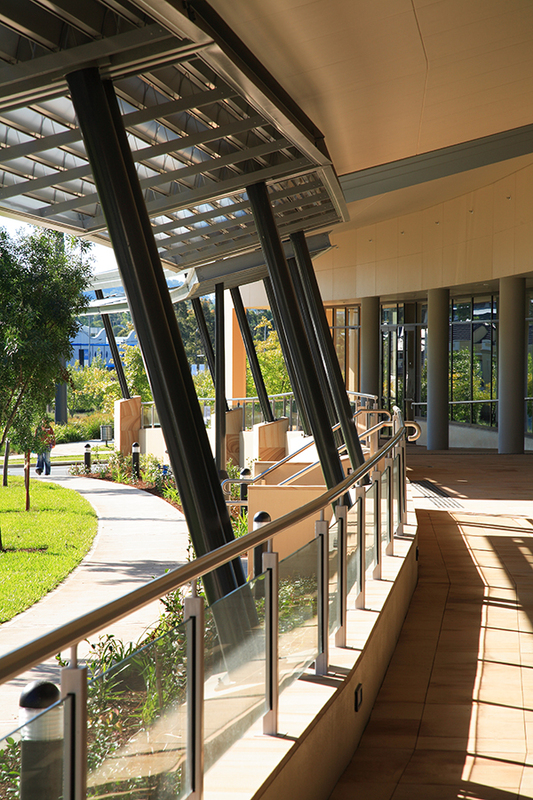 The architecture has been designed to be compatible with the surrounding area with good access and landscaped courtyards for staff and patient amenity. 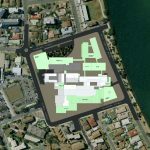 This project consists of a new built area and refurbishment to the existing hospital Campus, including design and construction of new Central Services Building and the new ED building, which was designed for an additional 7 stories to be added in the future. 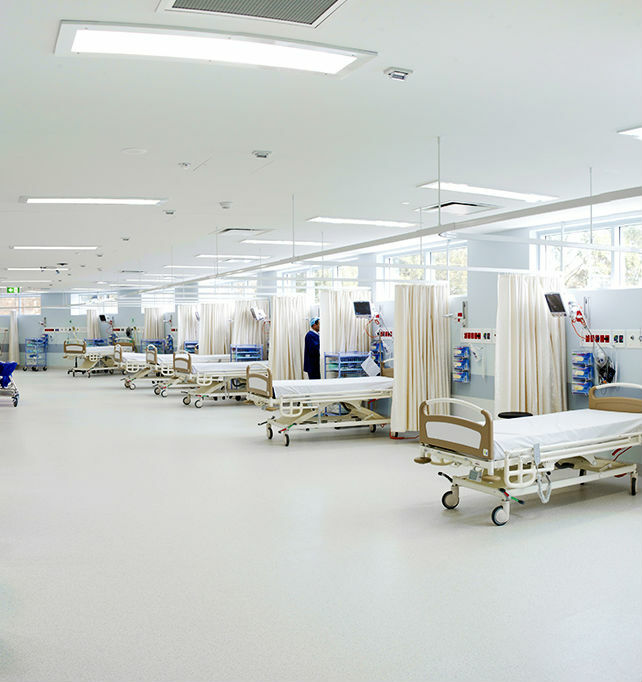 The new ED planning incorporates the latest and best models of care and includes fast track, acute treatment halls, a paediatric fast track precinct, a short stay medical unit and an associated PECC unit. 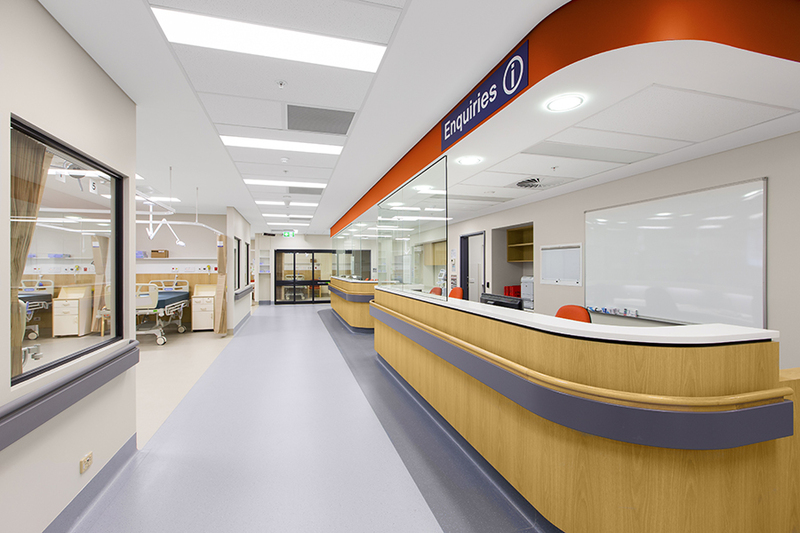 The new ED has expanded treatment spaces to improve the patient flow in one of Sydney’s’ busiest Emergency Departments with more than 67,000 presentations per year. 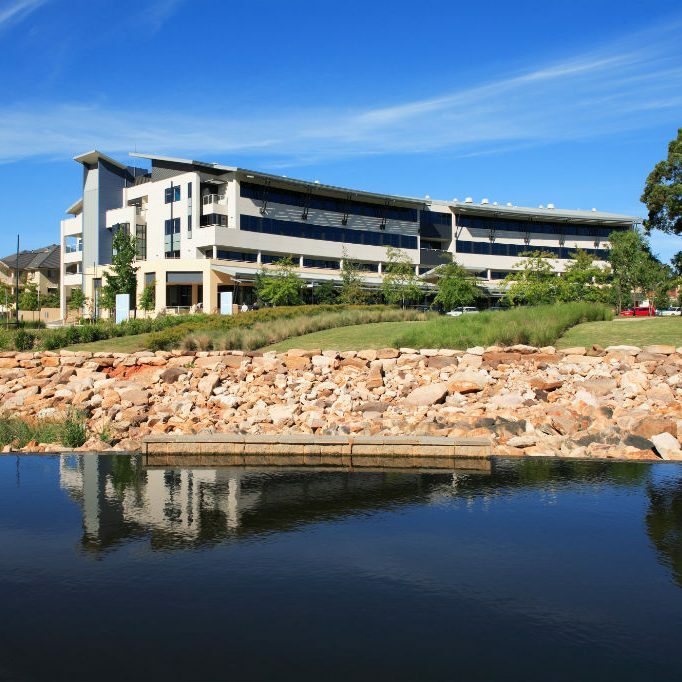 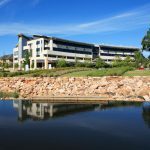 Lake Macquarie Private Hospital has been undergoing expansion over several years in response to increased demand for surgical and oncology services. 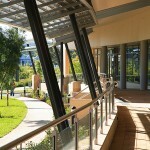 One level of additional car parking. 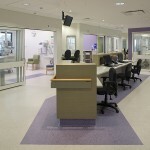 The Inpatient expansion stage was designed and delivered entirely through modular, prefabricated components. 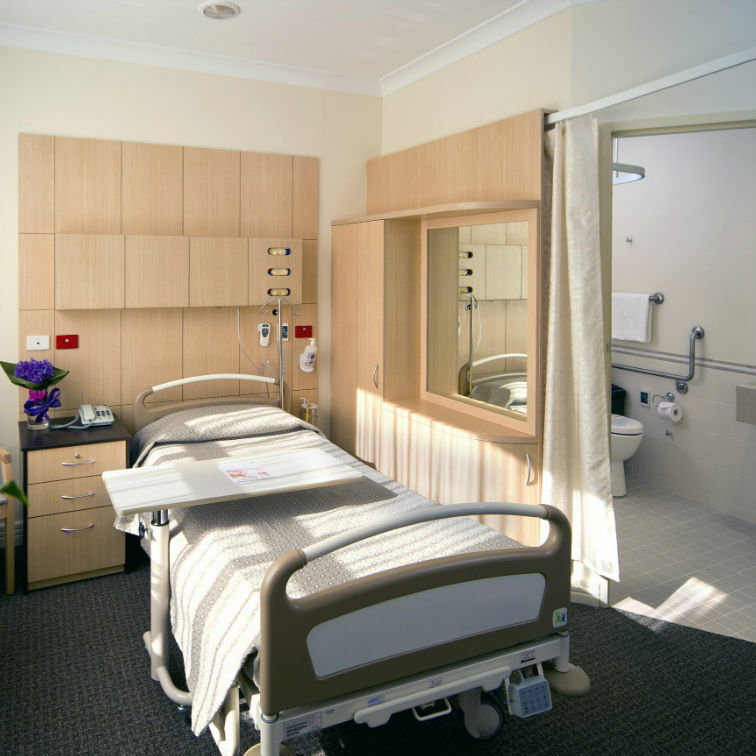 The cost per bed as well as construction timeframe are exceptionally low whilst achieving high quality patient accommodation. 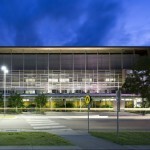 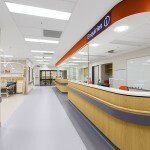 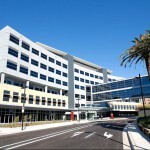 This major redevelopment and expansion of the Townsville Hospital includes Inpatient Unit expansion by 100 beds, NICU/SCN with 50 cots, Integrated Cancer Centre with 6 Radiotherapy Bunkers and 32 Chemotherapy Treatment spaces, Operating Suite expansion by 2 Operating Rooms, Day Surgery Centre, 30 bed ICU, Pharmacy, Medical Imaging Expansion, Nuclear Medicine, Angiography suite, CSSD, Pathology, Medical Records, Staff Amenities, Catering and all Back of House facilities. 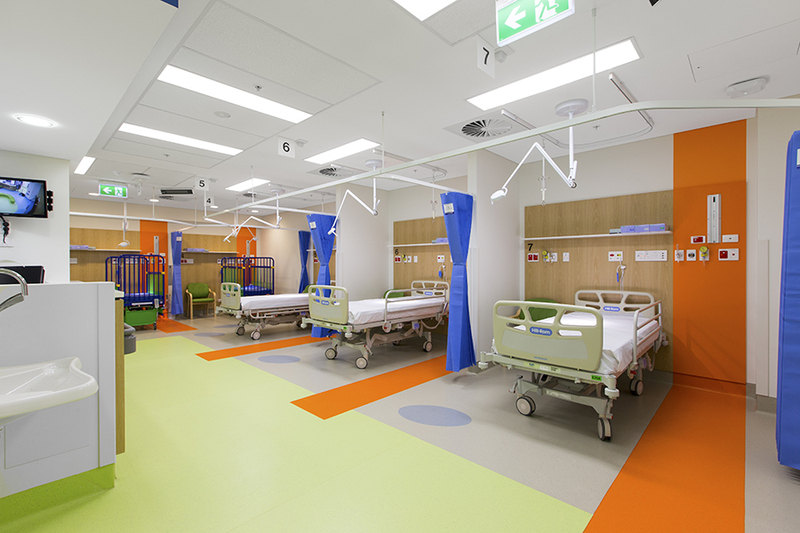 One of the first departments to expand was the Emergency Department with 97 treatment bays designed according to the latest model of care including fast track, acute care and short stay with a dedicated zone for paediatrics-. 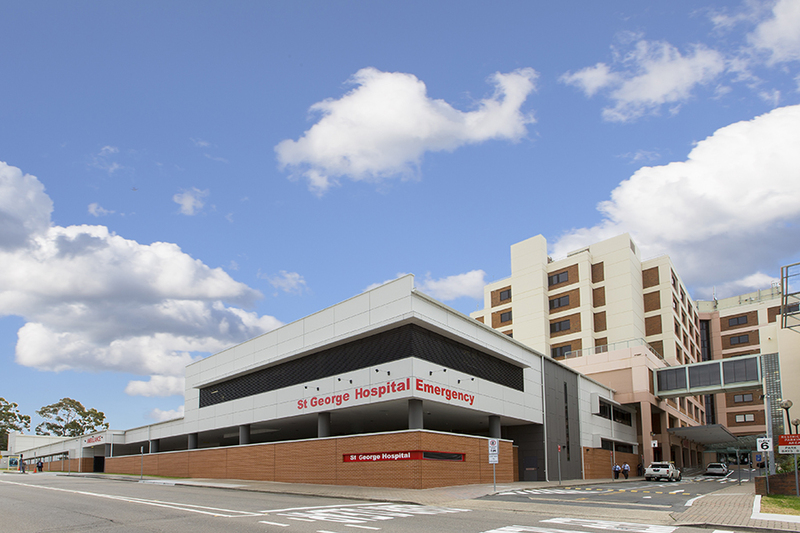 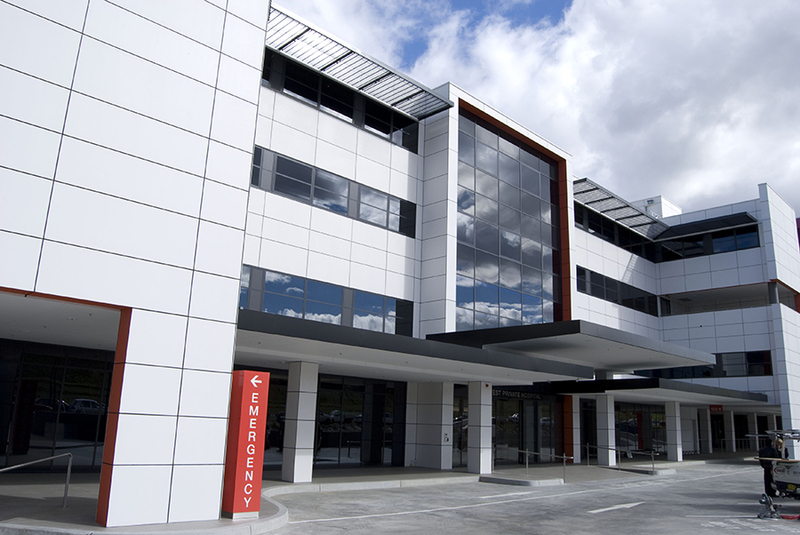 This is one of the largest referral Emergency Departments in Australia. 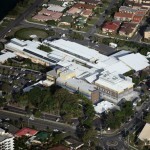 Final stages of the redevelopment were completed by 2017. 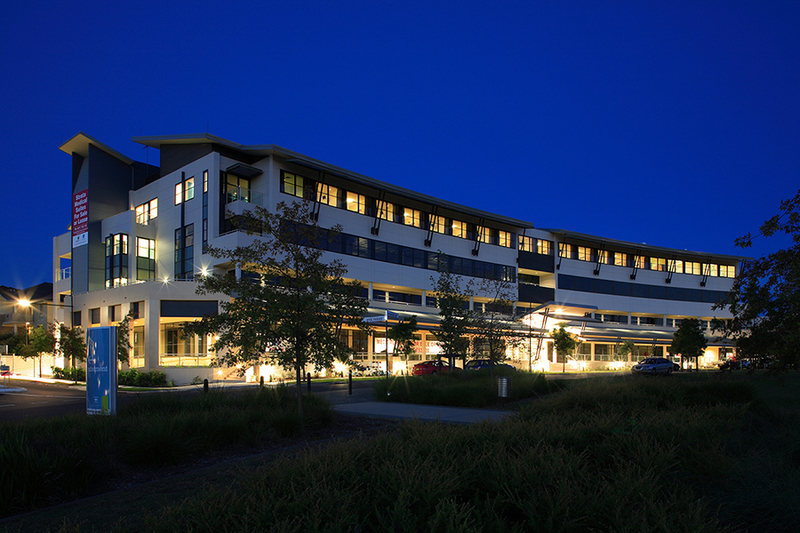 Macquarie University Hospital is the first University Private Hospital and designed to be the most hi-tech hospital in Australia specialising in Cardiac surgery, Neurosurgery and Cancer Care. 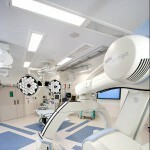 The Hospital incorporates 14 operating theatres, 180 beds and 4 Radiotherapy bunkers. 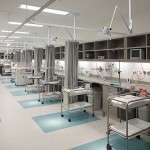 The hot floor at MUH incorporates 20 modern isolated ICU rooms. 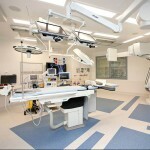 The operating suite includes several Hybrid operating rooms designed for CT and MR integration. 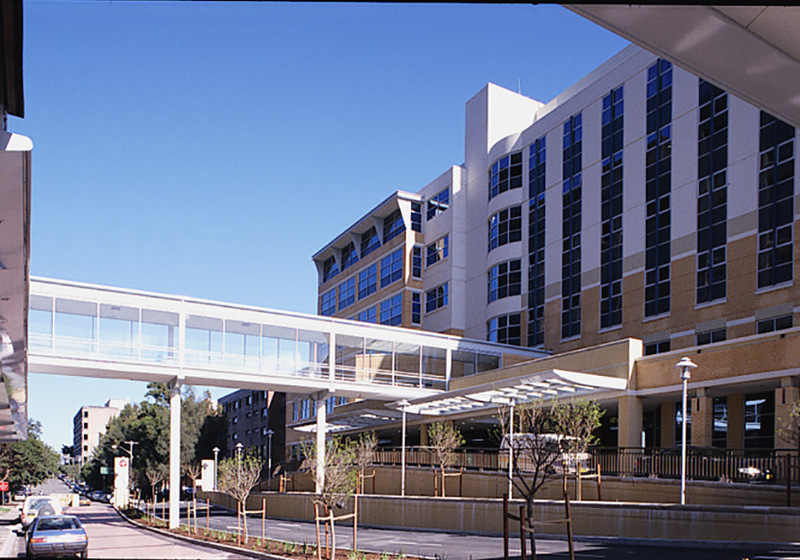 The advanced Cancer Care facilities include Chemotherapy treatment, Radiotherapy as well as Gamma knife surgery. 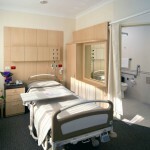 A unique feature of the facility is the patient information and entertainment pod which is installed at every bed head. 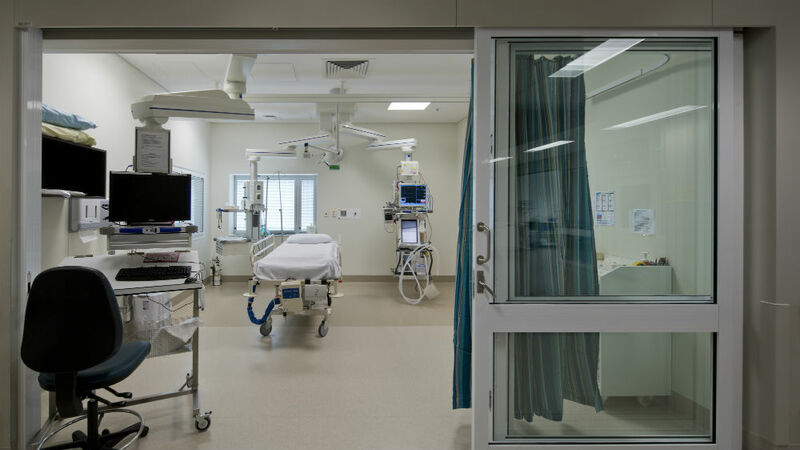 It provides access for doctors and nurses to the patient records whilst allowing the patient to access the internet, entertainment, TV and video on demand. 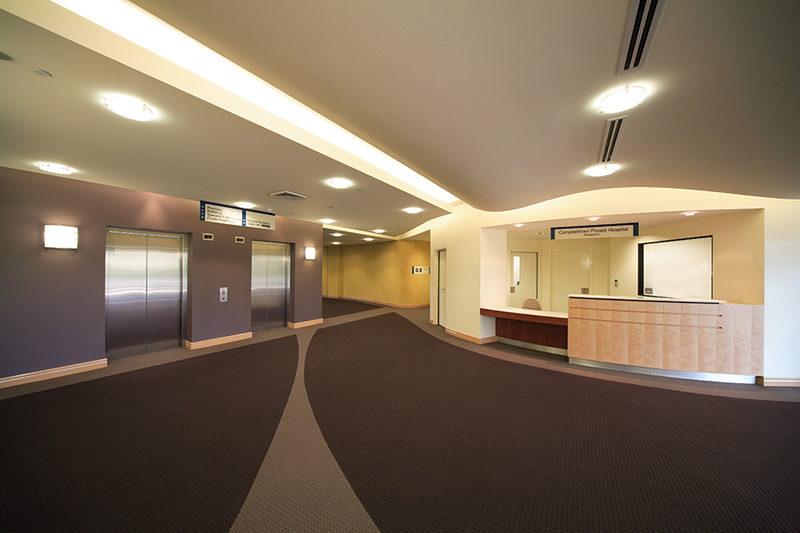 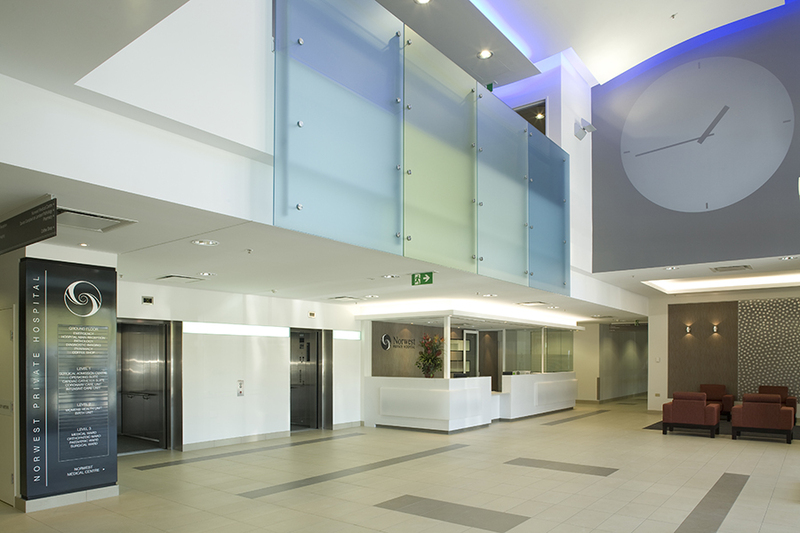 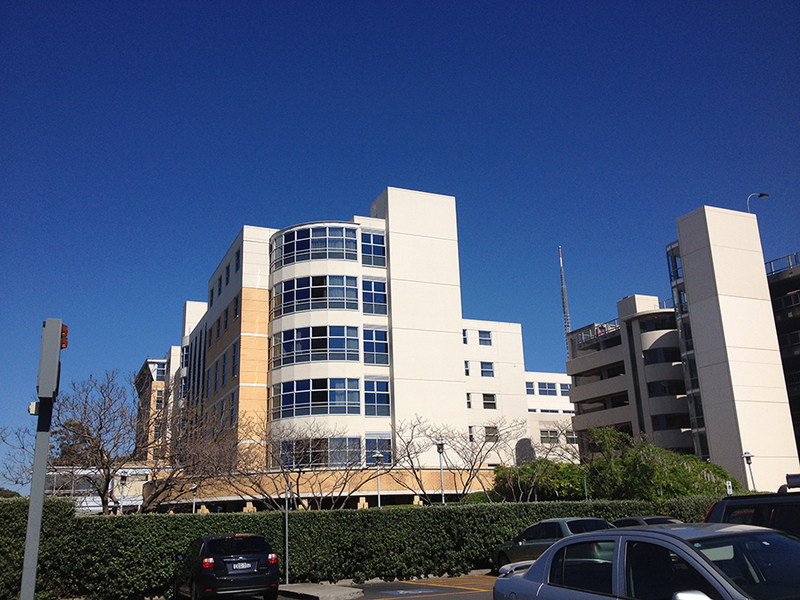 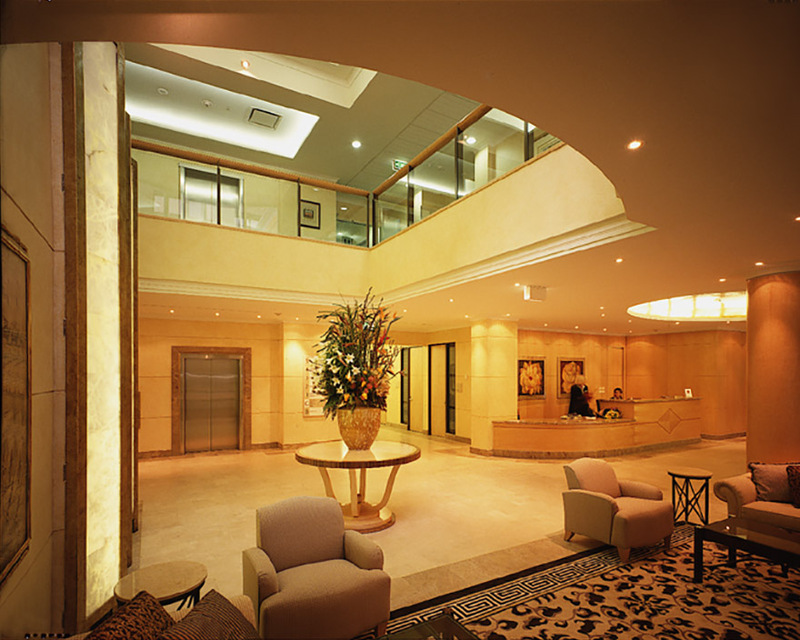 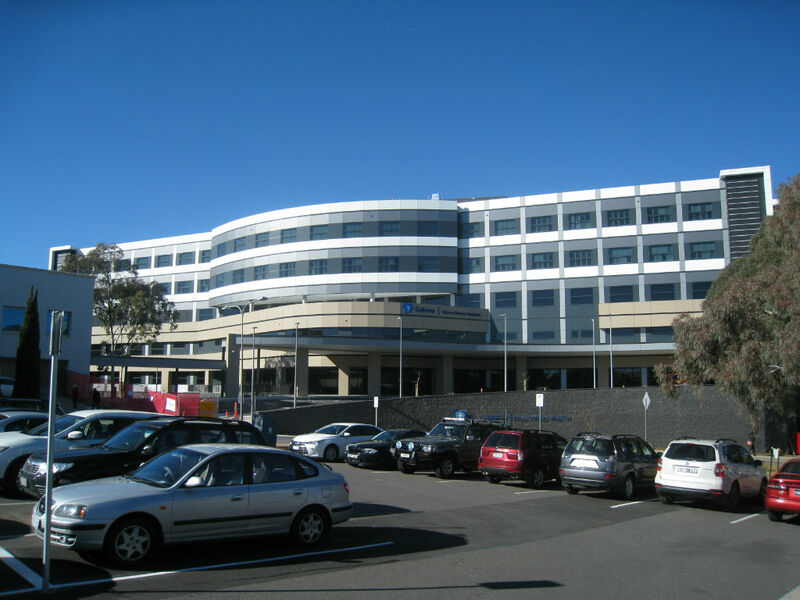 North Shore Private Hospital is Ramsay Health Care’s flagship hospital, regarded as one of the best private hospitals in Australia. 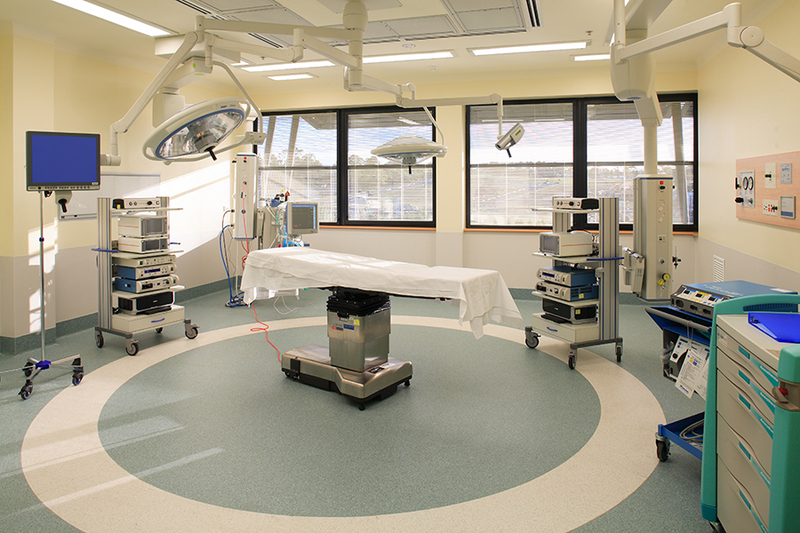 Since opening in 1998 the hospital has undergone expansion in stages in response to ongoing growth in demand for services. 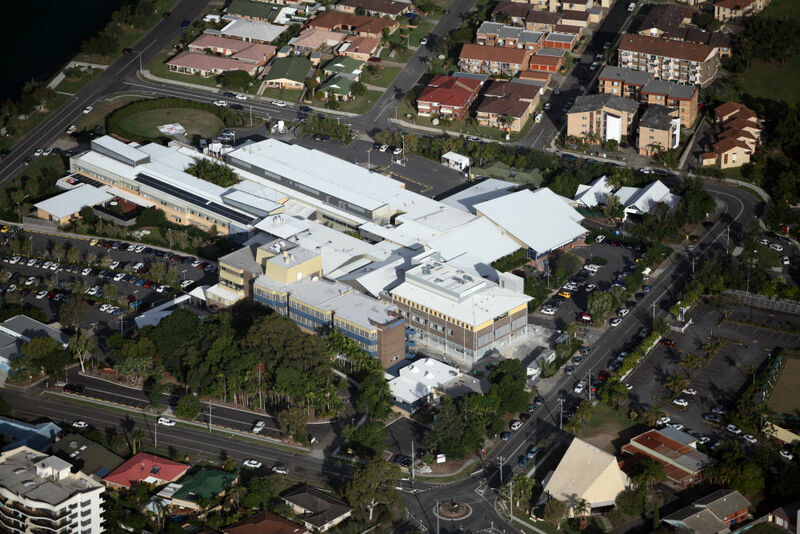 The original build included 12 Operating Rooms, 230 beds, 8 LDR Birthing Rooms, ICU, CCU, Imaging as well as 40 medical suites. 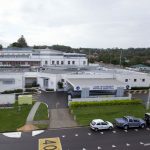 Subsequent stages from 2006 have seen the hospital expand to 15 Operating Rooms, 313 beds and additional medical suites with all the required support facilities and car parking spaces. 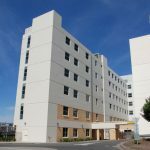 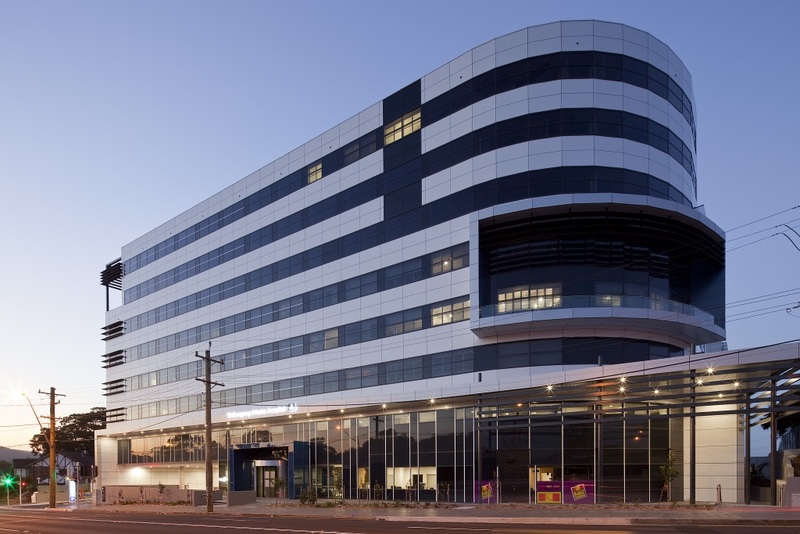 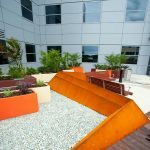 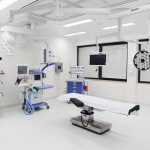 Campbelltown Private Hospital sets a benchmark in efficiency and cost-per-bed for a new Hospital unsurpassed in Australia. 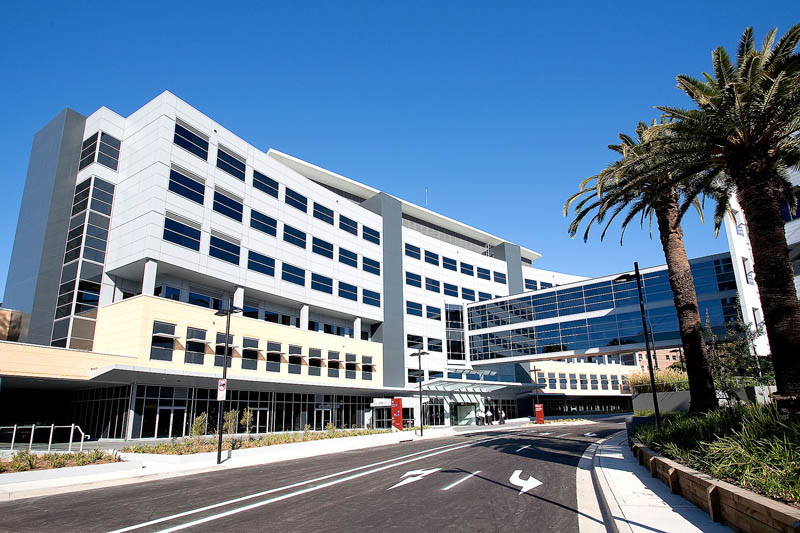 The new hospital incorporates close to 100 beds, 6 operating rooms, medical and surgical services, day surgery, rehabilitation and mental health. 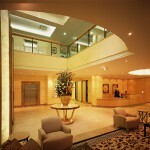 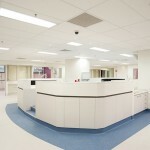 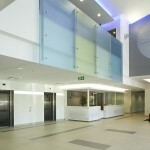 The building also includes tenancies for Medical Imaging and 2000 m2 of Medical Suites. 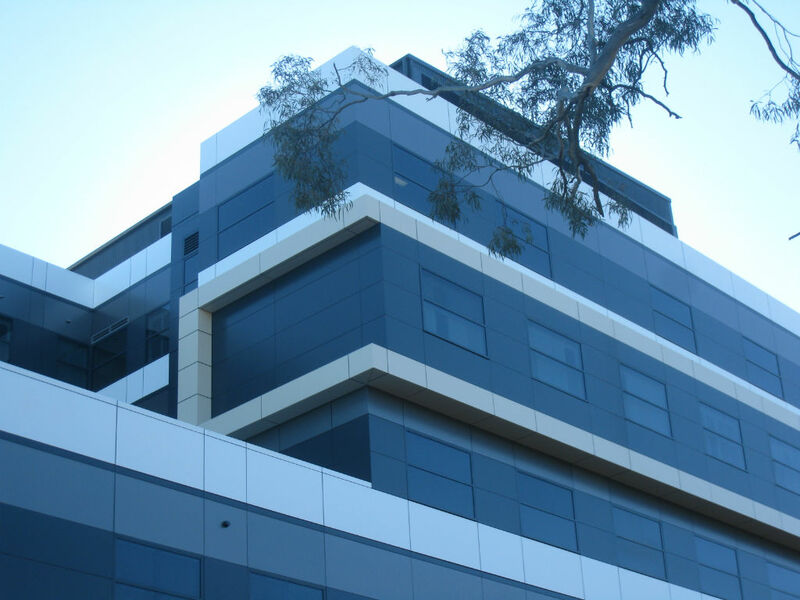 HPI was responsible for the project management in addition to detailed briefing, health planning, architectural design and documentation. 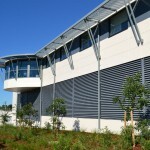 The project was delivered 1 month ahead of program with no construction variations. 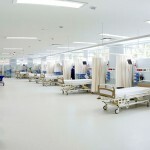 HPI was also involved in the marketing strategy of the hospital.